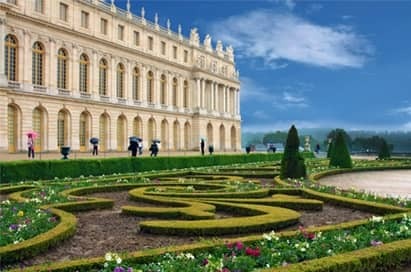 Paris is one of the most popular destinations for a study trip, particularly for students of Public Services. 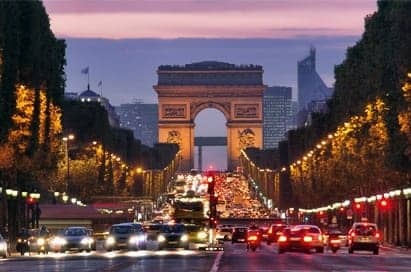 The beautiful city boasts something to suit students of all interests, from stunning architecture that spans centuries, to some of the world’s most popular art galleries including The Louvre, home of thousands of famous pieces including Leonardo Da Vinci’s Mona Lisa, The Venus De Milo and Monet’s Water Lilies painting. 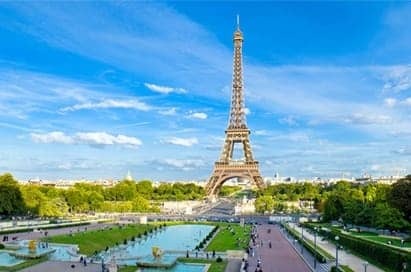 As well as Paris’s array of cultural offerings, the capital city of France is also a bustling hub of business and politics including the headquarters of UNESCO (United Nations Educational, Scientific and Cultural Organisation). 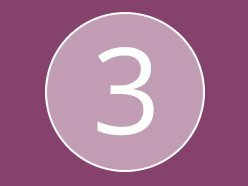 Price shown is based on 30 paying passengers departing from St Pancras International on selected dates and is subject to availability. 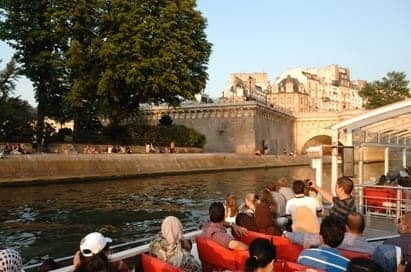 An enjoyable river cruise is a relaxing way to see the sights of Paris. Students also learn from the French (or English) commentary on their headsets. 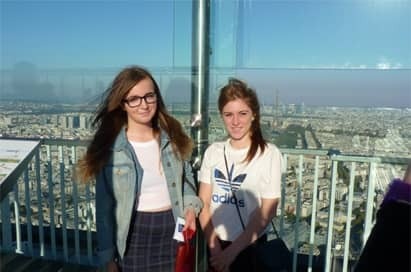 This 196m tower has shorter queues than the Eiffel Tower and a fabulous view of Paris. The viewpoint tables clearly mark the city’s many famous monuments. There are also a number of audio-visual and interactive facilities to help build language skills and enhance their knowledge of Paris, as well as downloadable quizzes in English and French. Paris’ best-known monument has outstanding city views, which on a clear day can stretch for 42 miles, giving the chance to pinpoint many landmarks. Montmartre provides an opportunity for students to practise their language skills with its many street stalls and street artists, shops and cafés. 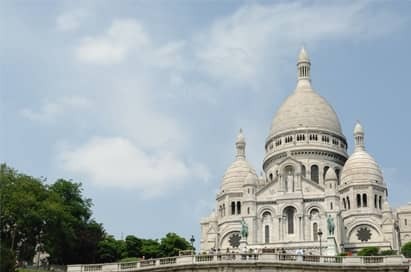 Once a meeting place for artists in the late 19th and early 20th century, your group can also view artists painting portraits and caricatures for the tourists and enjoy a spectacular view of Paris from the steps of the Sacré Coeur. Take your students behind-the-scenes of France’s premier stadium. Take a tour, in French or English, of the players’ tunnel, changing rooms, security facilities, pitch and photo museum. 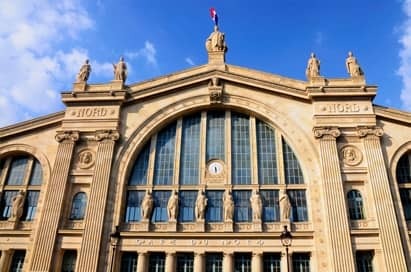 A tailor-made coach tour of Paris that includes a dedicated French or English-speaking guide, who will help with pronunciation and knowledge of the many sights of Paris. One of our groups’ favourites is the evening tour of the Paris Illuminations. We can arrange walking tours too. 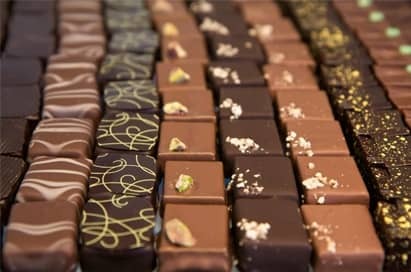 Discover chocolate’s 4,000 years of history, and modern methods of making it too, then try some of the delicious products. Probably the most famous museum in the world and home to some of the finest collections of antiquities, sculpture and art. It is the ideal place for students to see the prominent role that art plays in French culture. The museum is also home to cafés and shops where students can practise language skills too. 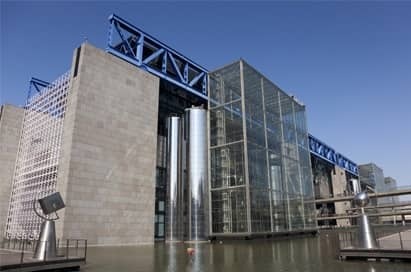 France’s largest planetarium has 30,000m² of interactive exhibits, exploring man’s experiences with science. 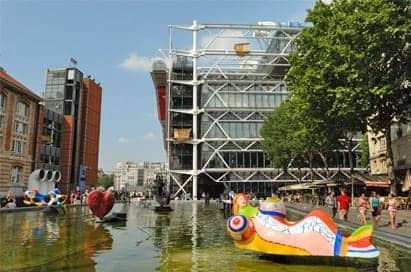 Areas for groups to explore include Explora Exhibitions and The Géode. 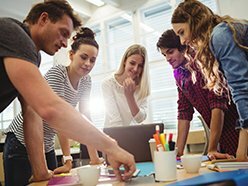 Both Disneyland® Park and Walt Disney Studios® Park provide a great environment for your students to work together, bond as a group and challenge their personal boundaries. Explore five themed lands filled with Disney classic stories: adrenalin packed thrill rides such as Big Thunder Mountain, Disney classics like Pirates of the Caribbean and Dumbo the Flying Elephant and many opportunities to meet your favourite Disney characters. Step through the Studio gates and immerse yourself in the fascinating world of movies, animation and television. Find out how Disney creates the magic and feel what it’s like to be star of stage and screen. 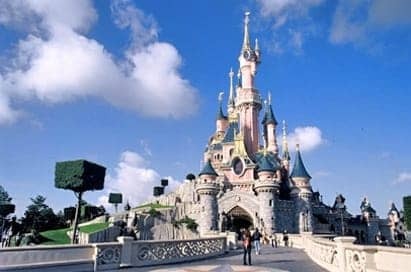 This typically French theme park is home to over 30 outside attractions, all based around the famous Astérix comic-strips. Parc Astérix is especially well known for its large variety of roller coasters, and incorporates rides and themes from historic ancient cultures such as the Romans and the Gauls. 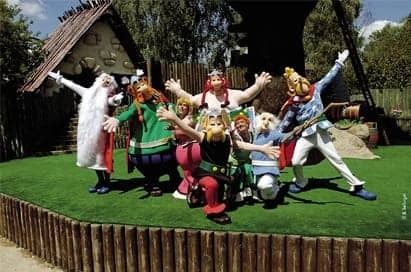 Parc Astérix also offers live shows and entertainment, animated figures, arts and crafts, reconstructions, a dolphin show, special effects, restaurants and shops. This is a great opportunity for students to interact at this French theme park. A large indoor aquatic park with wave pools, slides and a wide range of other leisure facilities. 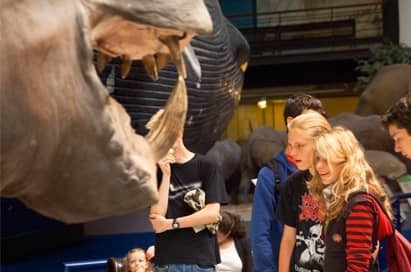 Participate in experiments led by scientists and visit rooms devoted to astronomy, physics, chemistry, biology, maths and medicine. Housing dinosaurs, giant birds and insects, more than 600,000 minerals, giant crystals and royal precious stones, this is a fascinating visit. 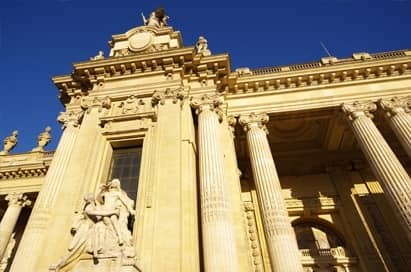 A must for students, the dramatic architecture of the museum holds a unique collection of 20th century art covering the principal movements. 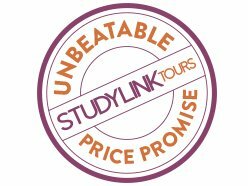 Study services include gallery tours and audio guided tours. Paris has played host to many films; take a guided tour on a film theme of your choice. 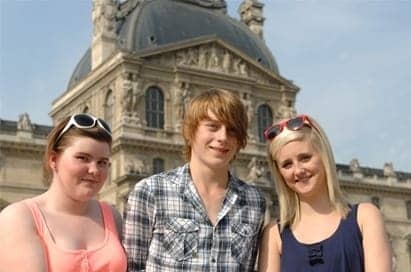 Your students will be able to walk in the footsteps of their favourite actors, taking in famous film locations from the Louvre to the banks of the river Seine. Students can tour the Museum of French History where several historic events have taken place, including the signing of the Treaty of Versailles. Your group will have the opportunity to view the magnificent architecture of the Château before exploring the impressive 250-acre gardens. Take a step inside a traditional Parisian theatre and spend an evening amongst the locals, at a French play with English subtitles. 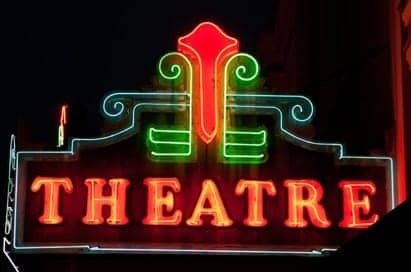 In the heart of Paris, see a play from one of a variety of genres; enjoy a classic love story, a modern French comedy or some musical theatre, all without missing a single word! From September 2018 - June 2019 groups can see Chicago Le Musical at Theatre Mogador. 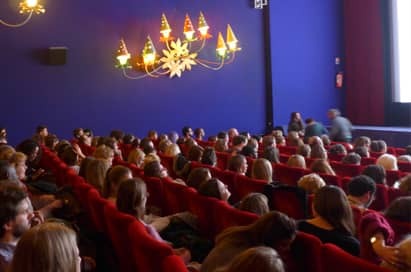 Lost in Frenchlation's private screenings of French films with English subtitles, in a typical Parisian cinema, offers groups the opportunity to learn about French language, culture and style through one of the country's most well-renown arts! You can request movies relevant to the group's curriculum (subject to availability) and film-based educational questionnaires are offered with every screening. If you want the perfect combination of entertainment and education, we look forward to seeing you at the cinema! 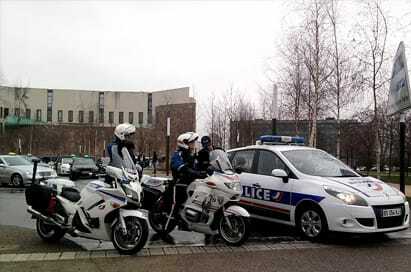 The police museum is housed in a working "commissariat" (police station) and its collection starts in the early 17th century and runs to the Occupation, via the founding of the Préfecture de Police by Napoleon in 1800. Exhibits include a prison register open at the entry for Ravaillac, assassin of Henri IV; a section on the Anarchist bombings of the 1890s; the automatic pistol used to assassinate President Doumer in 1932; a blood-chilling collection of murder weapons - hammers, ice picks and knives; sections on serial killers Landru and Petiot; and less dangerous items, such as a gadget used to snag banknotes from the apron pockets of market sellers. 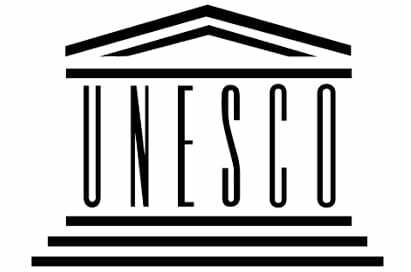 UNESCO (United Nations Educational, Scientific and Cultural Organisation) offers presentations on a variety of socio-economic issues such as third world education and homelessness. Groups can also watch a video on UNESCO’S work worldwide and tour the building. At the end of the visit students are given the chance to discuss issues raised with a representative.